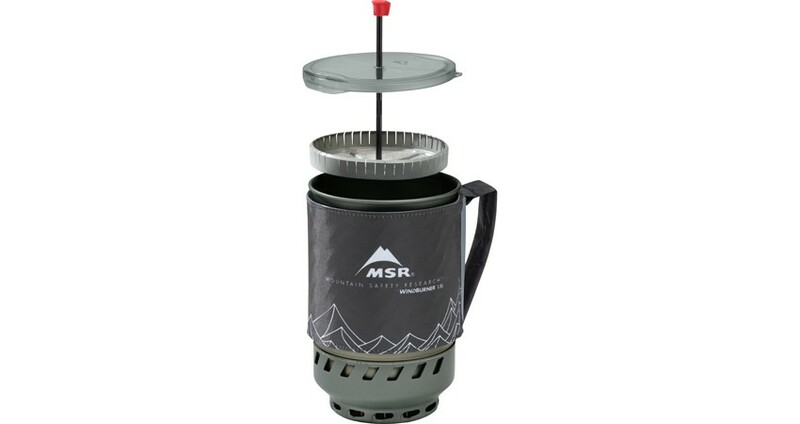 Coffee / Tea Press for Msr Windburner 1.8 L stove system. Coffee / Tea Press for WindBurner stove system. 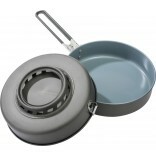 Durable,taste-free and compact. 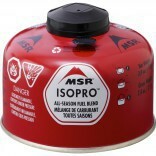 For use with the WindBurner 1.8L Stove System. 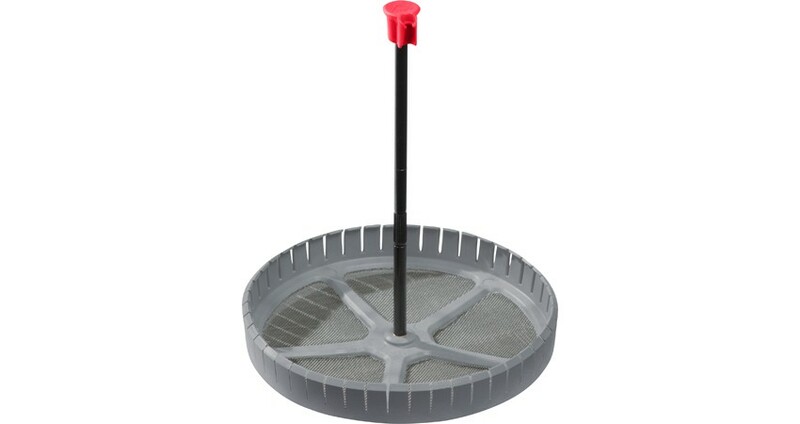 Durable : wire mesh strainer stands up to years of rugged use. 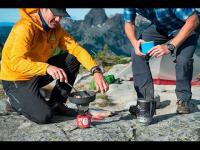 Taste-Free: BPA free, food grade components ensure great coffee/tea flavor. Compact: stores fat within the Windboiler Stove System.